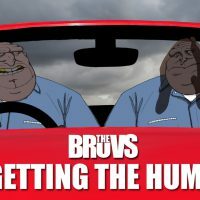 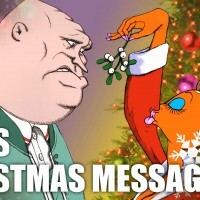 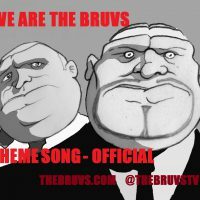 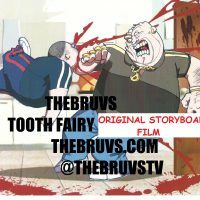 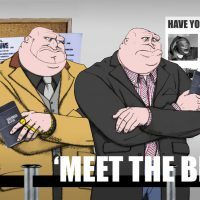 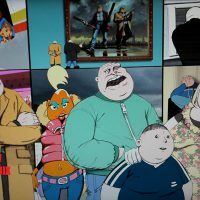 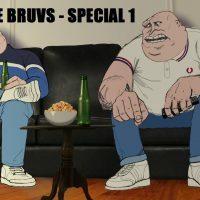 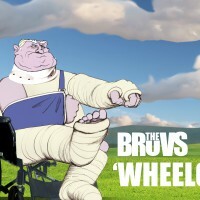 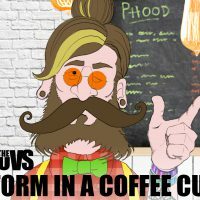 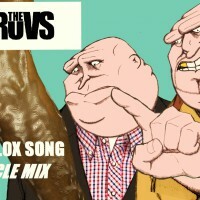 THEBRUVS is an animated cartoon series for grown-ups featuring the misadventures of a family of East End characters, led by brothers Doug and Den, who find it hard to leave their old ways behind as they make a new life in Essex. 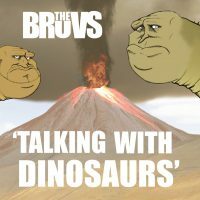 The Bruvs are trying to embrace frothy coffees and cargo shorts. 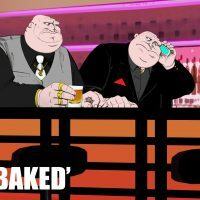 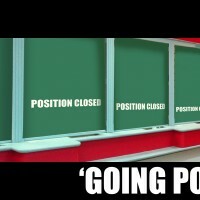 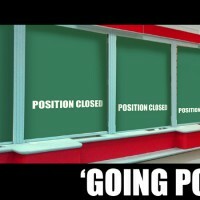 But their old, naughty ways are never far off.